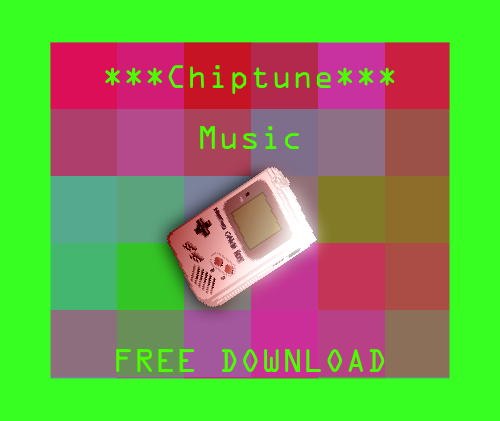 Looking For Chiptune music for your games? look no further this pack and my others Come with HQ music with structure and Melodies that you will remember. i loved every song, and thanks for the other assets, i appreciate it.